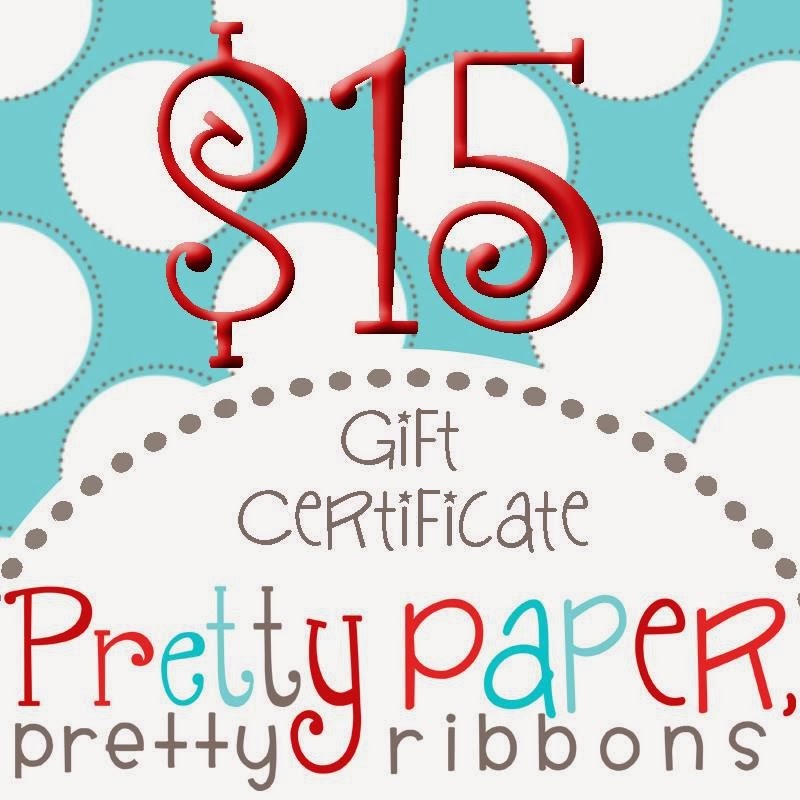 I'm excited to be playing along with the first ever Pretty Paper, Pretty Ribbons and Scrappy Moms Stamps Cross-Promo Hop! 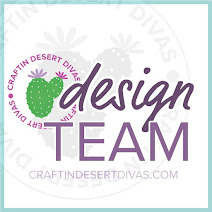 If you came to my blog from Scrappy Mel you are in the right spot. 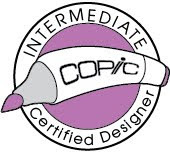 If you just stopped by for a visit and would like to start at the beginning of our hop just head over to Lisa's Blog at Pretty Paper, Pretty Ribbons. I am loving all this purple, black and BLING! * Printed Papers - Halloween Chevron & Harlequin Digital Paper and Halloween Flourish Digital Paper by Pretty Paper, Pretty Ribbons. I LOVE this fun sentiment ....almost as much as I LOVE "die-monds"! Before I send you on your way, I just wanted to let you know that there will be 2 lucky winners chosen from today's hop. 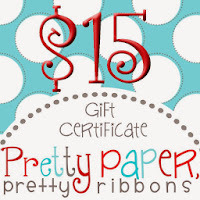 Lisa from Pretty Paper, Pretty Ribbons will be giving away a 15.00 Gift Certificate from her store. 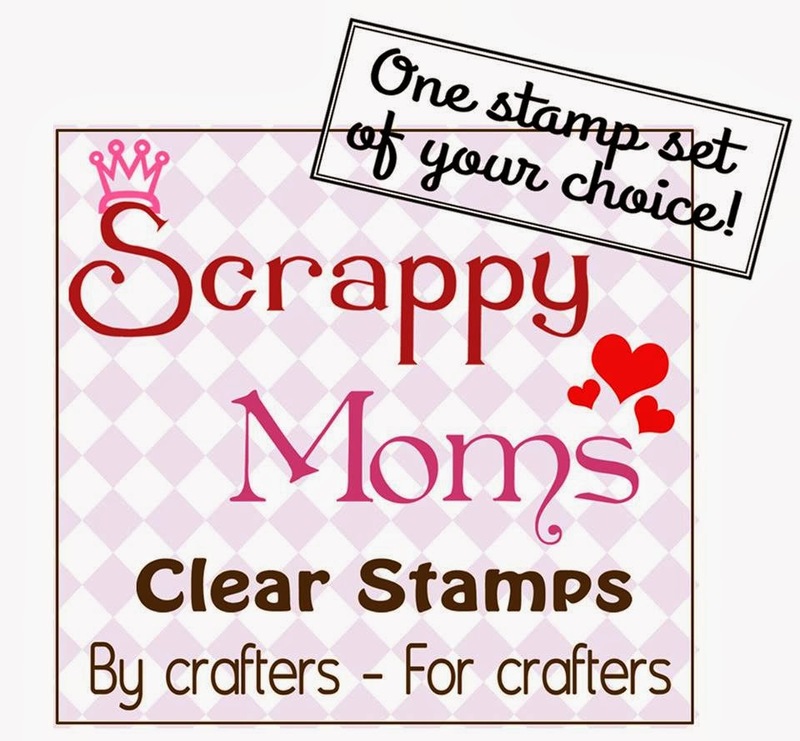 And, Melanie from Scrappy Moms Stamps will be giving away a fabulous stamp set! Just be sure to visit each stop along the way and leave a comment! And now it's time for me to send you on your way! 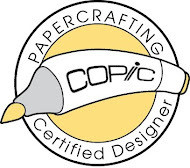 Your next stop is the talented Lezlye at Lezlye's Ink and Paper Creations. Thanks again for stopping by and I'll be seeing you soon! Awesome card Tanya love the bling! Very cute. I love all the purple as well. Great job!! She's a stunner! Absolutely fabulous, Tanya. Wow, u did a fabulous job! Super awesome and fab projects Tanya! 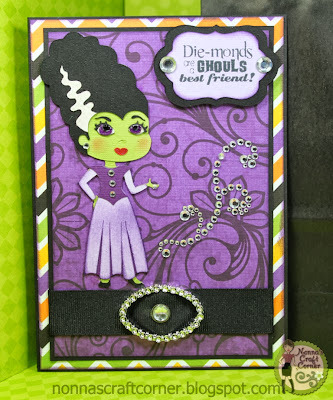 Love the card with all the bling and then you go ahead and make a matching tag.....AWESOME!!! The white squiggle in the hair is the best part of the card! I love the card! Thanks for sharing and thanks for the chance to win. So so cute! Love the matching bag with tag idea! What a cute ensemble! Great card, tag & bag! OMG Tanya she is so cute...in a spooky way! Love this card is really fabulous!! Adorable tag and card...love that sentiment and the bling!! I have had days where my complexion looks just like that!!! 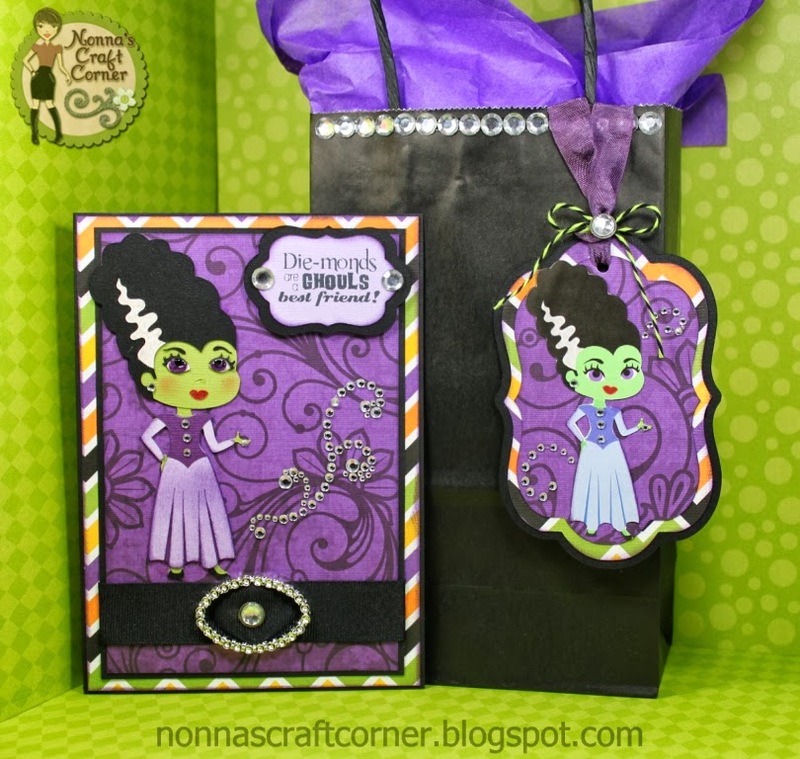 Super cute card and bag/tag set. Love the bling! Oh my, these are BOTH awesome Tanya! Wow, the card is so fun and love the great cuts, bling and even a matching tag-FABULOUS set my friend! Over the top-cuteness here!! Have a great day and TFS your amazing talent! Fabulous and beautiful Nonna as always! Loving the color combo:) Thank you for sharing. Wonderful card! She is adorable and love the purple and bling. Very Nice!!!!!!!! loving the color choice, happy I stumbled onto this hop. Thanks for sharing your creations with us and for the chance to win too. Oh gosh absolutely LOVE this sentiment-- sooooo cute! Awesome! Love the purple for the card and tag. Both are cute. The card and the tag are awesome! I love the sentiment too! OMG!! Absolutely AMAZING!! Gorgeous tag and a Beautiful Spooky bag!! Awesome job my friend! Cute card and bag - love the "bride" and the bling. The sentiment is too funny. I love it. All of the purples are so pretty. 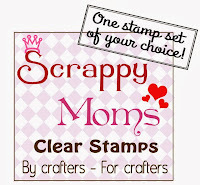 Great papers, cuts and stamps makes for a great tag and card. Super job. Very good projects. Love the sentiment. Everything looks so perfect ! Your card and gift bag are the cutest ever!!!! Tanya, just love your set, happy to be in a Hop lineup with you again! Your rock! Love Lisa's files. I just love that you made a matching ag with this fun ghoul and great sentiment. My, my.....she's a beauty, isn't she! Great use of bling here!! Perfect for Halloween--I like all the purple. I LOVE the colors!!! <3 And I love your creations!!! :) This is awesome!!! I especially love the bling and all the purple! Tanya ~ Oh this creation is so FABULOUS! The card with the matching bag/tag is just FABULOUS! Of course LOVE it as I love all your creations! This is just super cute, Love the color and Frankie Bride looks Awesome. Awesome gift set. Love the colors as well. The image is adorable.